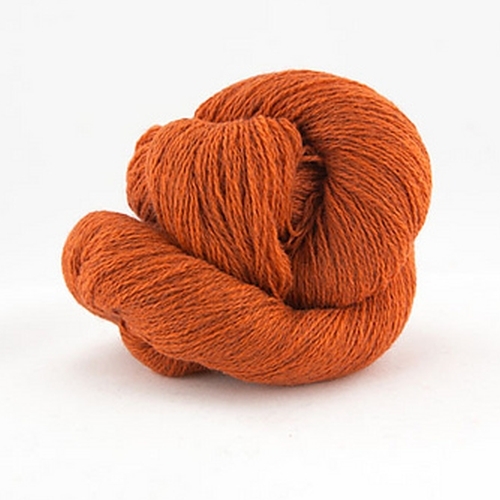 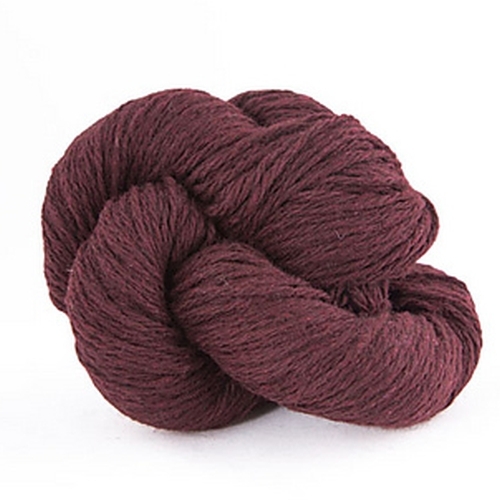 Baby Yak Silk is a super soft mix of Yak and silk. 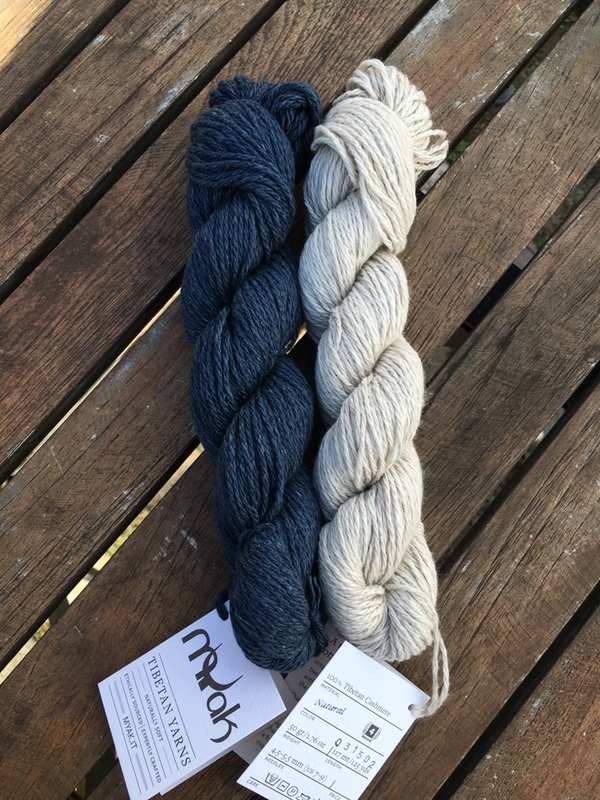 Tibetan Cashmere is uniquely soft, warm and light weight - made from pure cashmere. 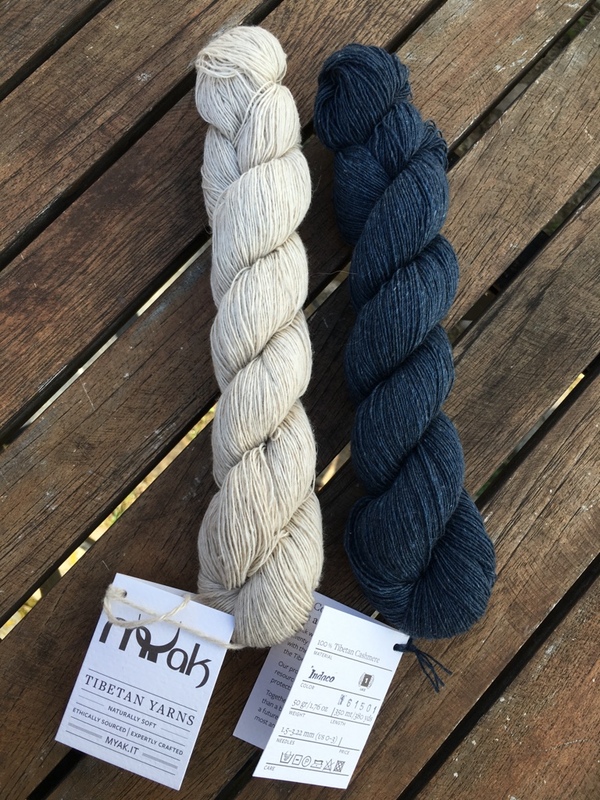 Tibetan Cashmere is only available in two colourways: "natural" and "indigo".